Samora Explorers Ltd is an indigenous Tanzania company initiated in 2017 with proper intention of giving best service to tourist. 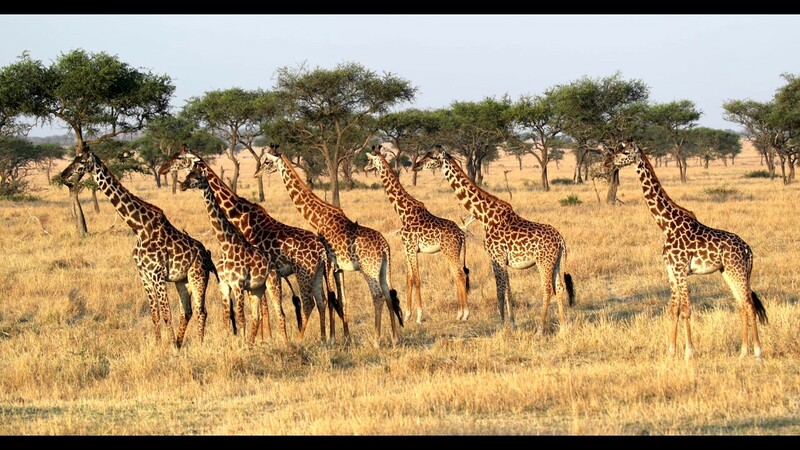 Tanzania has numerous destinations for wildlife safari, mountain climbing, diversity cultural tours, beach holidays a few just to mention. It worth much spending your holiday in Tanzania but also you need an excellent team like us to fulfill your desired service. Unguja, also known as Zanzibar Island, is the main island in the Tanzanian archipelago of Zanzibar. Stone Town, part of Zanzibar City, is an old trade center, with mosques and winding lanes. The 1883 House of Wonders is a former sultan’s palace with a clock tower. The Old Fort now houses a cultural center and a stone amphitheater. Underground aqueducts fed hot water to the late-19th-century Hamamni Persian Baths.